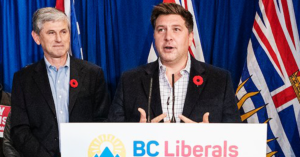 Tony Harris, the BC Liberal candidate for the upcoming Nanaimo by-election, may have been a little too honest during a recent interview about the reasons for his party’s track record in Nanaimo. 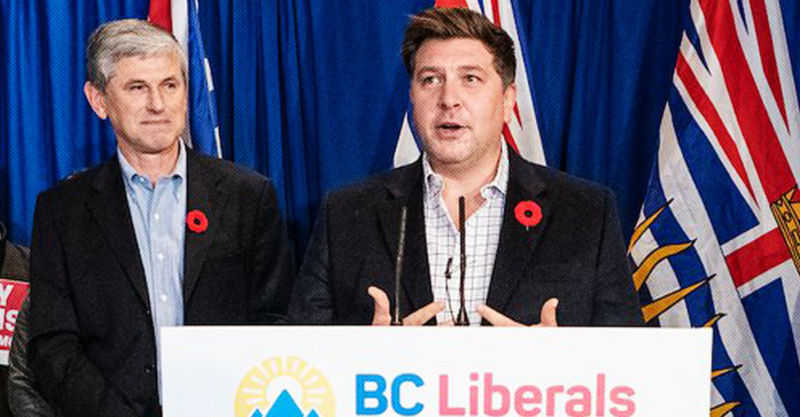 During an all-candidates’ interview earlier this month on ‘The Coast’, CBC Radio’s Gloria Macarenko referenced Harris’ claim the BC NDP has been “taking Nanaimo for granted,” before pointing out that the BC Liberals ruled the province for 16 years prior to the last provincial election. Real estate speculation, which resulted in skyrocketing housing costs in Nanaimo.